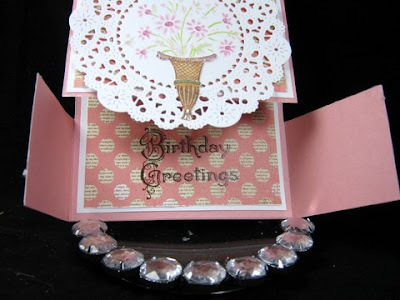 Need directions for this technique? 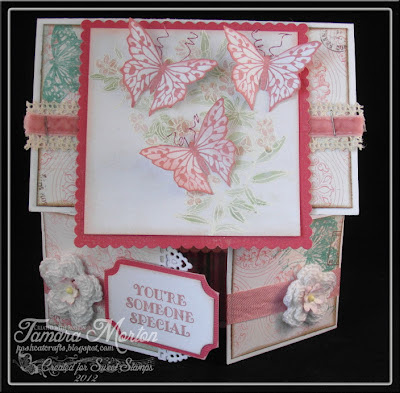 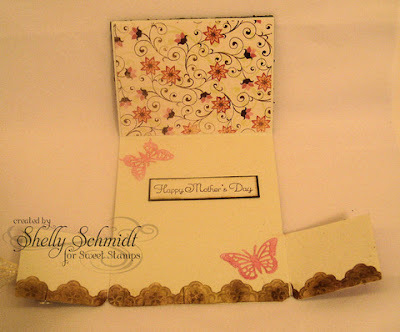 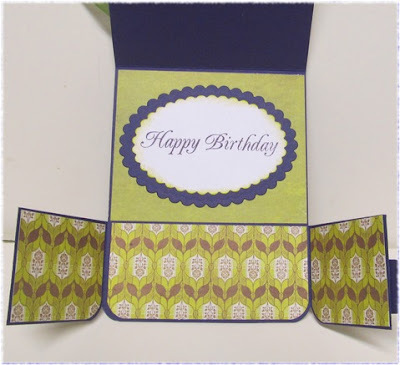 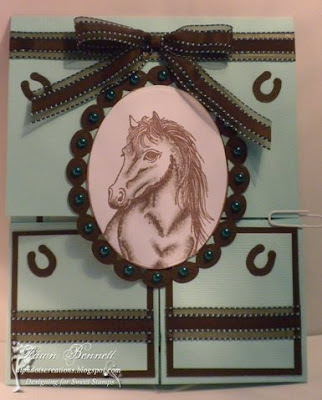 Click here to see the Splitcoast tutorial and create your own Double Dutch Fold creation! 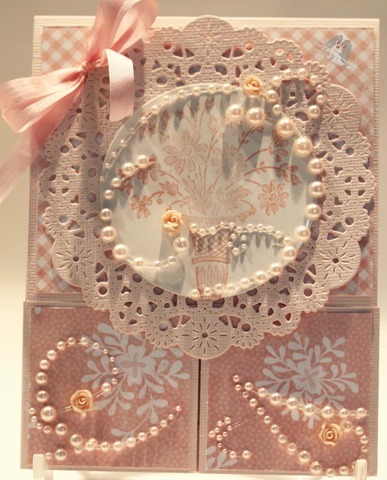 Beautiful cards ladies. 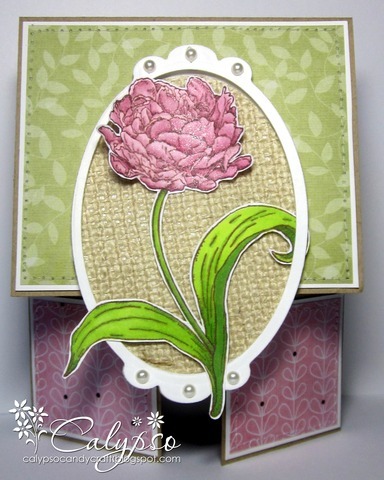 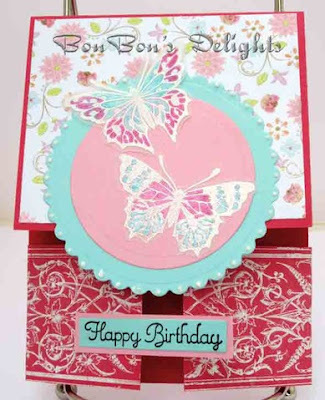 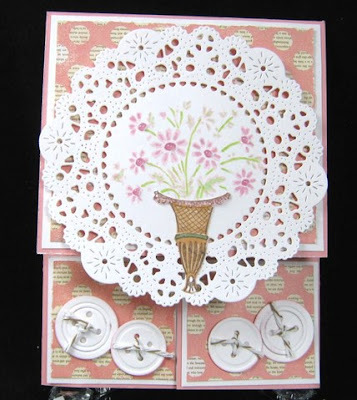 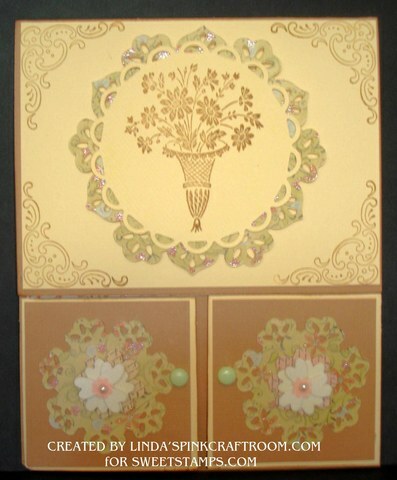 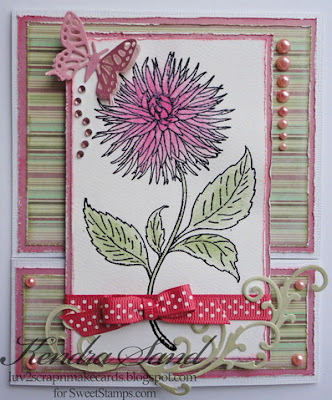 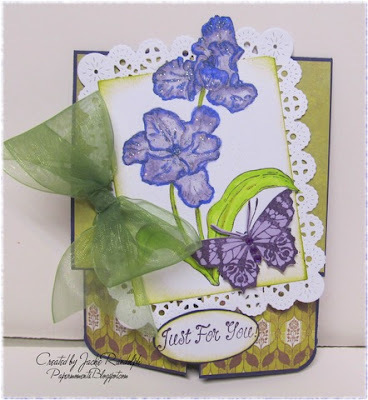 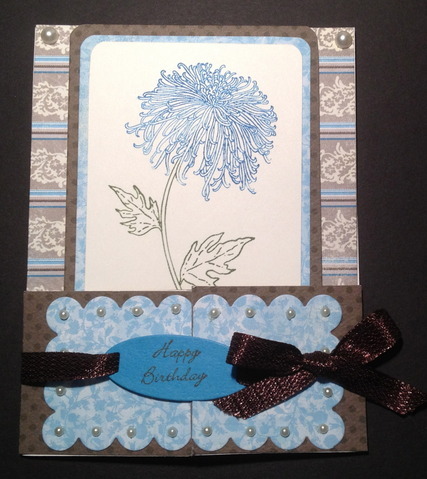 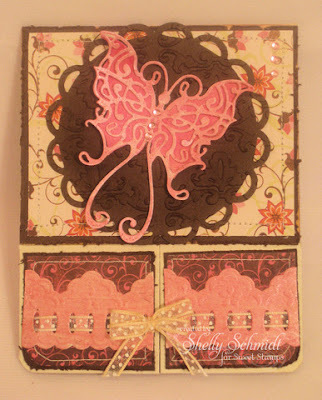 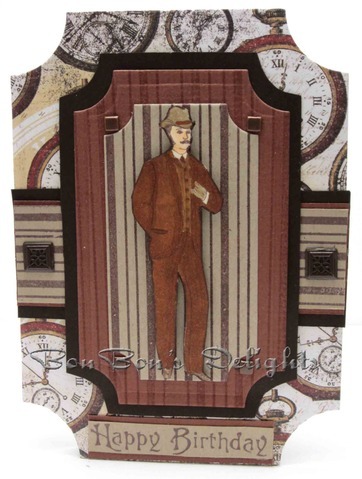 One basic card with so many beautifully different designs.